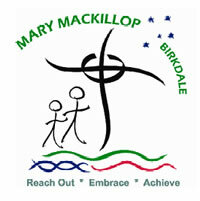 Mary MacKillop Catholic Parish Primary School is situated in the beautiful bayside suburb of Birkdale, 27km from Brisbane CBD. Our school prides itself on the spirit that can be found in our students, teachers, sporting teams, achievements, friendships and approach to learning. Founded with the name of Blessed Mary MacKillop, the school espouses its motto of Reach Out - Embrace - Achieve, and prides itself on developing the whole child, but in particular the child's spiritual and faith life. Our school offers the latest in teaching and learning, technology, extra curricular activities, and the benefits of being a high quality inclusive co-educational Catholic school. We offer our students a rounded education that supports personal growth based on Christian values. We encourage students to develop a knowledge of other cultures, languages and environmental and social issues. 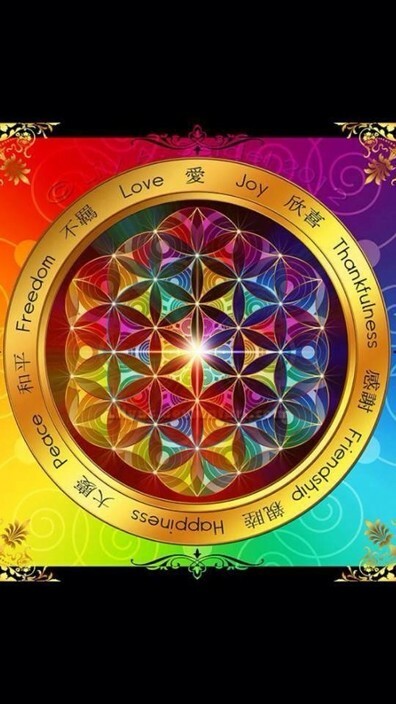 Psychic Readings, Gain Clarity and Insight what,s happening in your life & discover your path. Psychic Mediumship I Hour Receive messages and information from yours dearly departed Loved Ones. Classes are held every week on a Thursday, with morning, (9-12pm) afternoon (1=4pm) and evening (6-9pm) classes. Let Georgette help you develop your hidden creativity to produce an original piece of art to decorate you house or garden. Sculpting is very Therapeutic far better than sitting cross legged contemplating your navel. The tuition classes are in small groups which allows lots of one on one attention thus creating a great atmosphere. Vouchers are available.